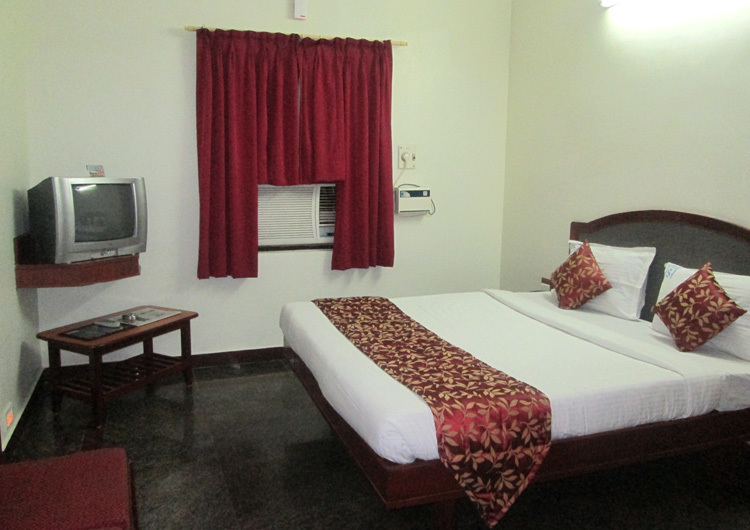 our good hospitality and state of art facilities without making a hole in your pockets. 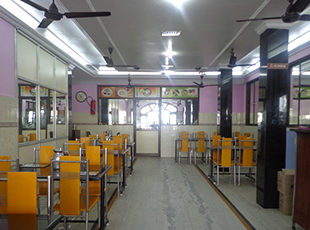 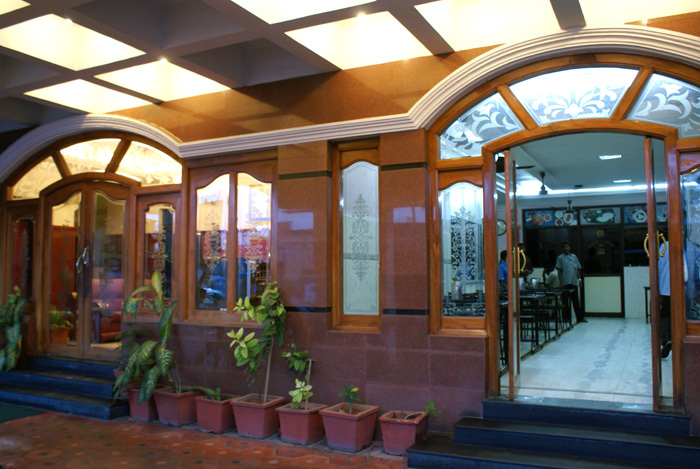 When it comes to authentic and exotic cuisines we are the best in providing you with the most enthralling experience to your taste buds. 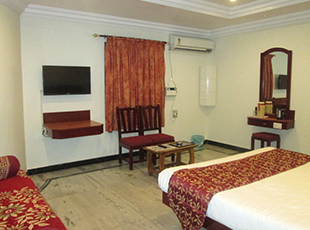 We are sure that hotel Sabthagiri located at the heart of Pondicherry would give you a memorable stay to cherish for the coming years. 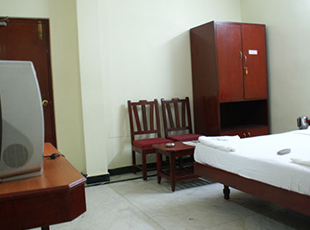 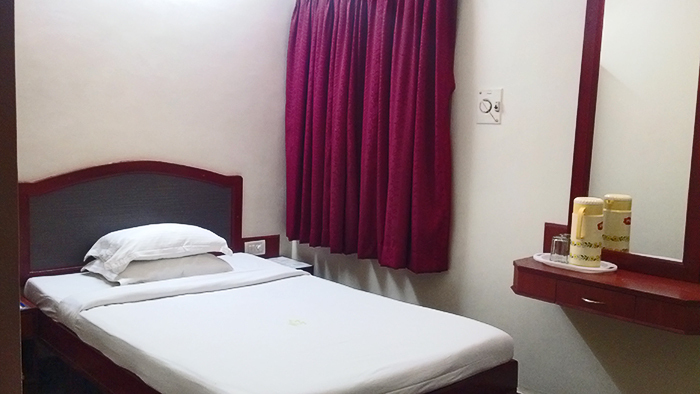 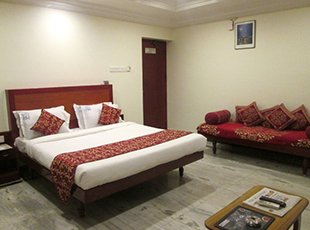 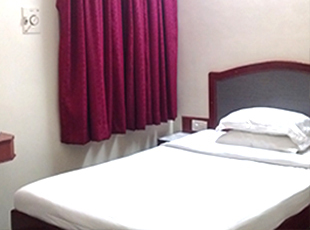 Modern amenities and the best quality service are at your disposal.